Our school year began with our annual student council elections. This year we had at least 6 candidates running from each year group with a record 22 candidates running in Year 8. 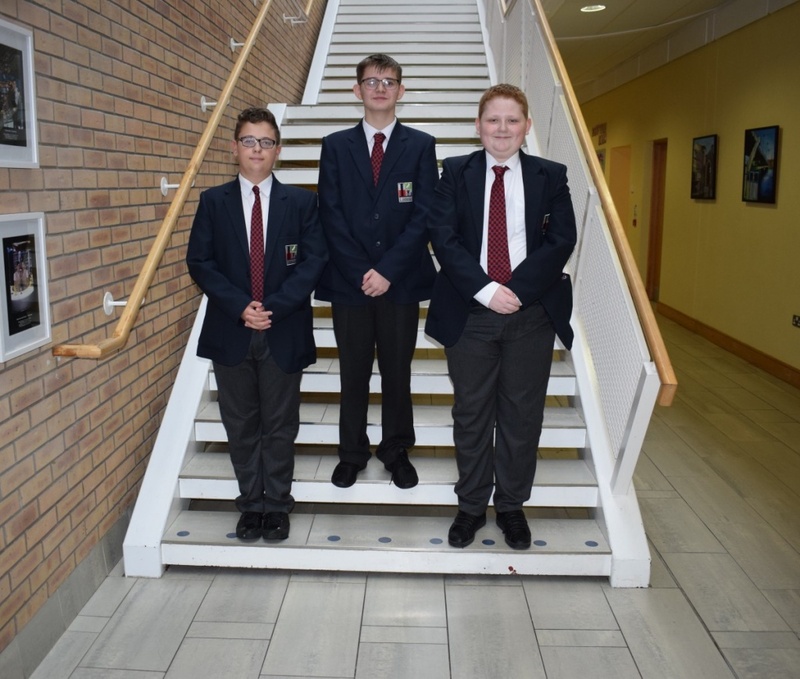 These pupils produced outstanding election speeches and have won their place as part of our Student Council this year. All of these pupils are a great asset to our school and their role will be continuing to develop the work of the Pupil Voice within Lisneal College. Our school council is important as it allows our pupils to express their views on issues concerning their education and welfare in school. As a school, the Student Council help us to evaluate our class lessons, to embed our award processes, to modify the facilities in school to make them more pupil friendly and to extend the opportunities in school both inside and outside the classroom for example Saturday school, Lunch time clubs, After school activities. 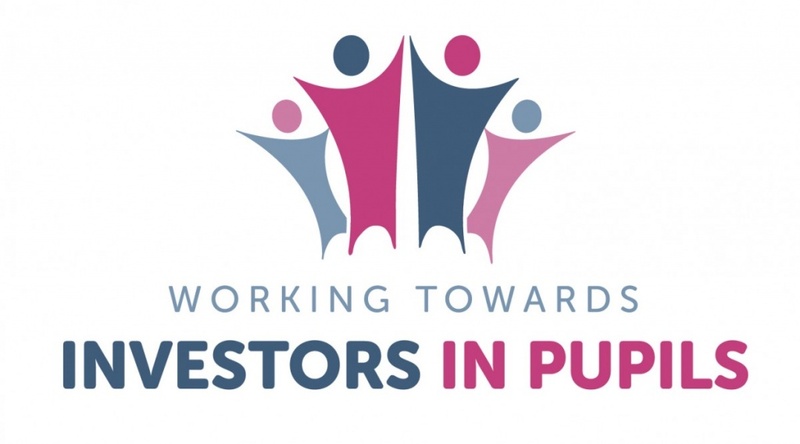 We are particularly excited to continue our work towards our Investors in Pupils Award. The School Council meet once a month to discuss their work within these four areas as well as any other items that are brought to council through class discussions. 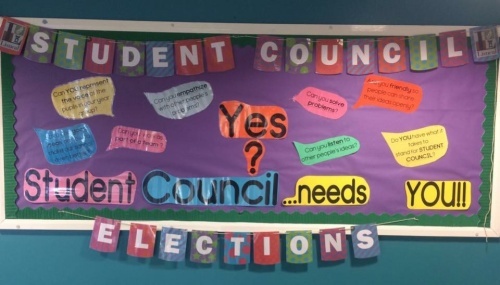 These issues once discussed at Student Council level are brought to the Principal and the Senior Leadership team (SLT) where the pupil’s opinions are taken on board. 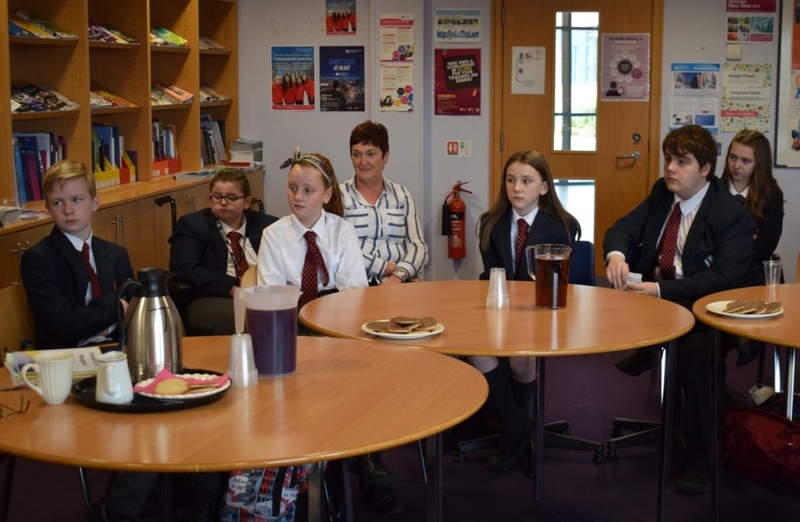 To ensure there is good communication between the Principal and the pupils, Mr Allen gives feedback from the SLT discussions directly to the Student Council who then take this information to the pupils within their Year group. This ensures that everyone is involved in this process. Other ideas we have used to gauge the pupil voice have been suggestion boxes in classrooms, pupil questionnaires and class councils. Our aim in Student Council is to ensure that all voices are heard and that together we can make Lisneal College even better. As well as the Student Council meetings updates can be found on our Student Council notice board that is updated regularly to reflect what is happening in the school.